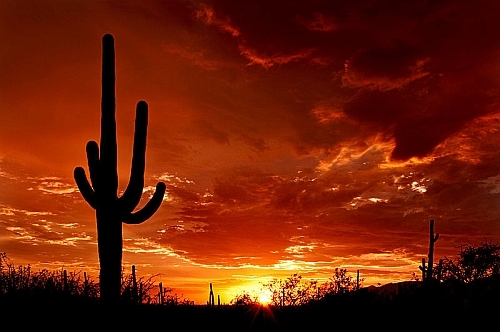 WestJet has dropped the price of their non-stop flights from Toronto to Phoenix, Arizona down to $280 CAD roundtrip including taxes. Use this discount code to save 20% on Econo and Econo (Lowest) base fares, anywhere WestJet flies. 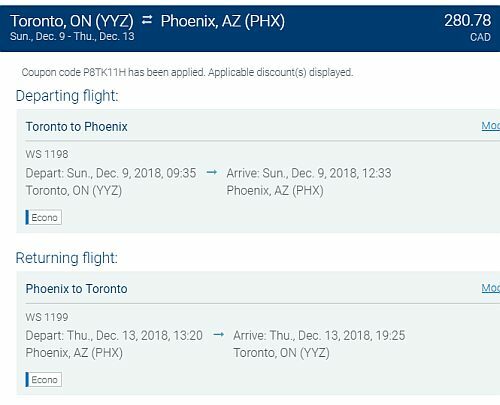 One Response to "Toronto to Phoenix, Arizona - $280 CAD roundtrip including taxes | non-stop flights"
Just got this pricing from WestJet: Dec 8-14 280.69CAD, good deal!